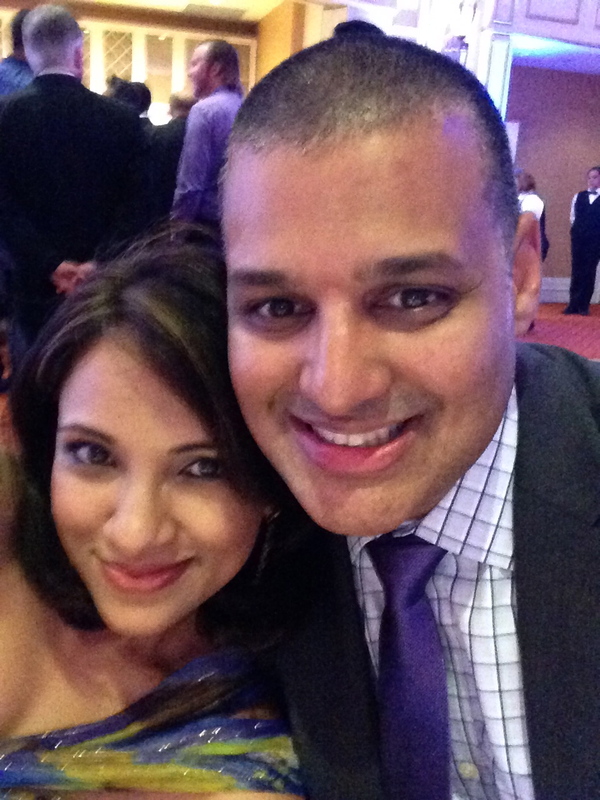 it's my girls' world: Winning my heart! And though she be but little, she is fierce. In the month of luv, I'm linking up once more with Andrea for Show & Tell Tuesday. This time we're talking love languages- Have you ever heard of the five love languages? We all respond to each of the five: words of affirmation, physical touch, quality time, acts of service and gifts. However, there are one or two (or three) that resonate more with each person. 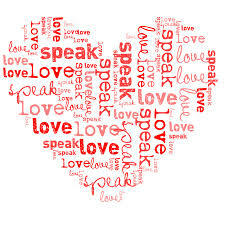 For me my predominant love language is words of affirmation. To me actions don't speak louder than words. I love kind words, voicing appreciation and beautiful cards mean the world to me. So yeah, when D voices his encouragement or gives me even the most simple compliment, I'm one happy girl. A close second is acts of service. The tiny things, like clearing up the dishes, bathing the girls so I have time to myself or putting gas in my car in freezing cold temps is another thing that makes me so, so happy. But I won't lie, a little gift for an occasion isn't unappreciated either! Like chocolates... for anything! However, the thing that won my heart with D is that we were friends, he was cool and he made (and makes me laugh). I not only love him but I really, really like him and he's fun to be around! GO ahead, take the quiz... what's your Love Language? I love the concept of the love languages and it makes so much sense! 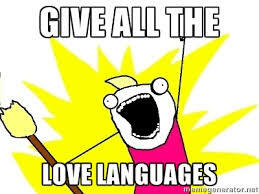 Have you done the one for love languages with kids? Oh goodness we even have the same love languages :). I feel thw same way about Russ. He was a great friend first. I just heard about love languages about a year ago and I think it is so helpful for people. Laughter, yes, it's the best! I've never read that book but it's been on my list for awhile. Curious to know what mine and Joe's love languages are. 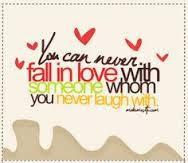 And I love that last quote: You can never fall in love with someone whom you never laugh with. This is 100% true! Don't know much about love language but it surely works for you and D. Congrats and keep up the good work!!! Hearing from you makes me so happy!! Girl mom and lover of warm weather, workouts and walktails. Welcome to our little life! Wino Wednesday- My kind of summer white! Come on in--- a little peek inside. All of the material on this blog is copy written by the blog author. Powered by Blogger.